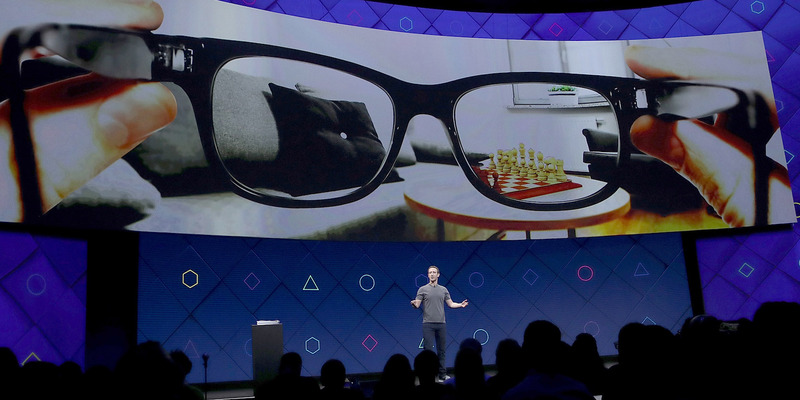 Facebook is moving hundreds of employees to a new product-focused augmented reality group as it continues to quietly develop AR glasses. The employees are being moved out of the research-driven Facebook Reality Labs and into a new specialized team overseen by two key hardware execs, Business Insider has learned. A Facebook spokesperson said that Facebook is working on multiple different AR hardware products, but that they might not all ultimately launch.